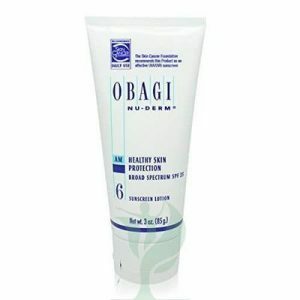 OBAGI MEDICAL PROFESSIONAL C SERUM 10% is a concentrated formula made of 10% L-ascorbic acid, also known as Vitamin C. This concentration is gentle enough for dry, sensitive, or irritated skin while still providing the skin with the nutrients it needs. 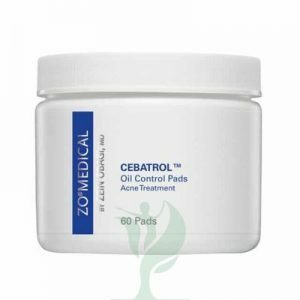 Medical studies have shown that Vitamin C, like what is found in OBAGI MEDICAL PROFESSIONAL C SERUM 10%, can calm inflammation, help the skin retain moisture, brighten the skin, stabilize Vitamin E within the skin, enhance UV protection, and minimize the appearance of fine lines and wrinkles. 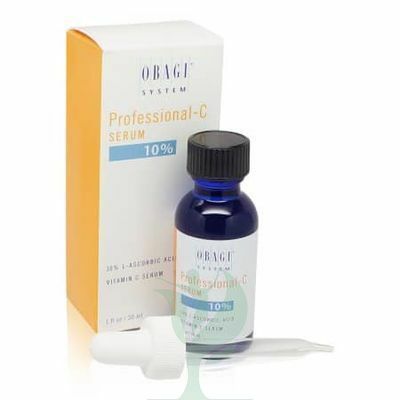 OBAGI MEDICAL PROFESSIONAL C SERUM 10% delivers the Vitamin C right to where it is needed, the skin. 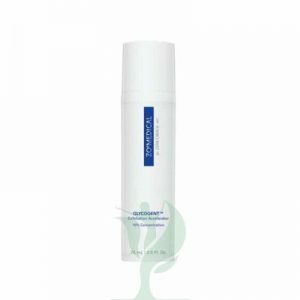 Add this serum to your routine to boost the health of your complexion.